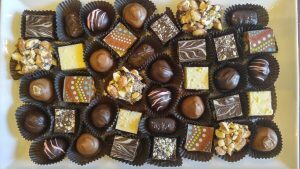 Chesapeake Chocolates Celebrates Jingle on the Lake 2018 with a Free Wine Tasting! 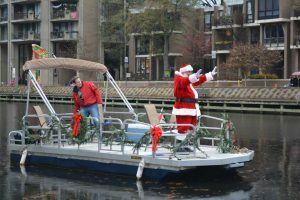 Santa Arrives By Boat on Lake Anne…All Day Family Fun…Free Wine Tasting from 2-4 pm: Tasting Virginia Wines for the Holidays! 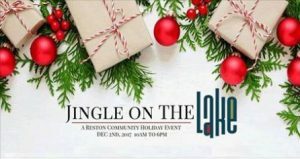 Jingle on the Lake 2018 starts with the famous Reston Farmer’s and Crafter’s Market at 8.00 am…come early and and stay for Santa arriving by boat at 12 noon! 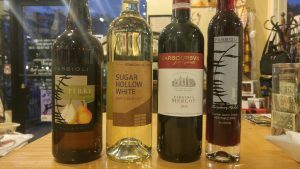 There are lots of fun family events all day including music, merchant specials, children’s crafts, cookie & ornament decorating, holiday arts & crafts market and much more! 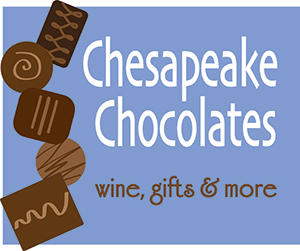 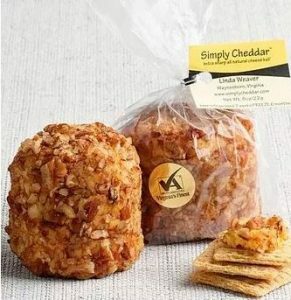 Chesapeake Chocolates, Wine, Gifts and More will host a free wine tasting in the shop from 2 – 4:00, featuring Virginia wines for the holidays and tasty Virginia snacks and treats! 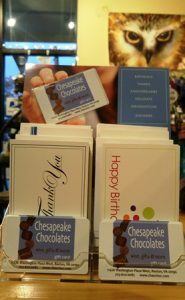 We have new chocolates and treats for the Holidays along with many great new gift ideas including our Chesapeake Chocolates Gift Cards, available in any denomination! 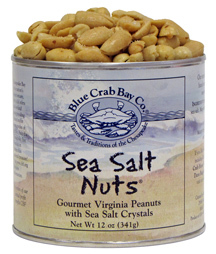 Can’t wait to see you Saturday on the Lake!